Vante is likable and familiar-feeling. 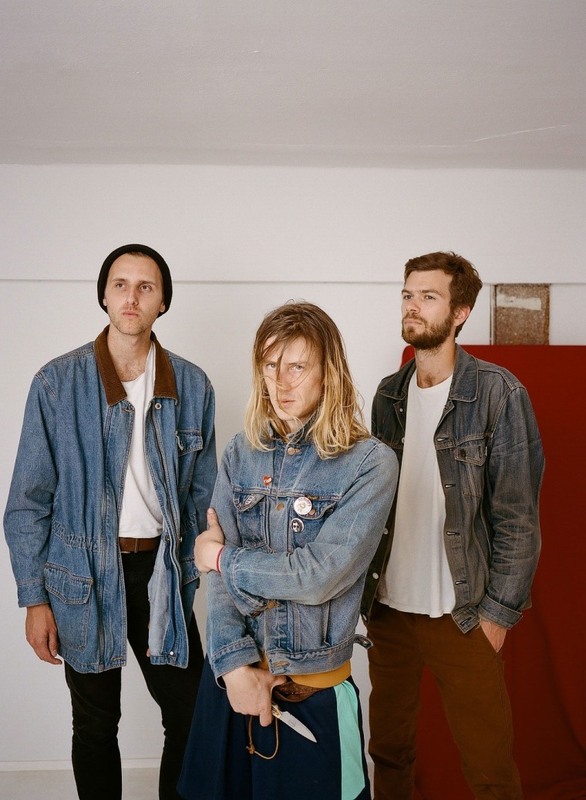 Christopher Owens's old band, Girls, released two near-perfect albums and one gorgeous EP. One time they were on the cover of The FADER, opposite Drake. Since they called it quits in 2012, Owens has put out a few uneven solo records, including 2015's somewhat underrated Chrissybaby Forever, which features my personal favorite of his post-Girls compositions. Now, he's fronting a new band called Curls. Out today, Curls's first EP contains four likable, easy-on-the-ears rock songs. Owens still has his gift for singing melodies that feel familiar on the first listen. "There's a world outside, waitin' just for you," goes EP closer "Gentle and Kind," which has the pleasant sway of a baby-boomer radio hit. It sounds like he's having fun, or at least trying to. For someone who was raised in a cult, recently found himself homeless, and has written dozens of songs that hint at drug addictions and a tortured inner life, that feels like enough. Vante is out now on Urban Scandal Records.